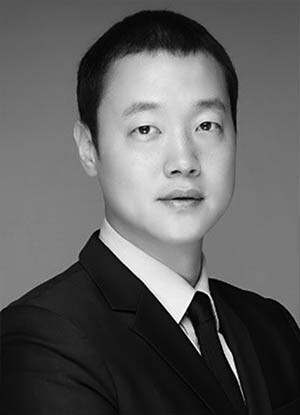 As Publishing Manager & Head of A&R for Sony/ATV Music Publishing Korea, Chung has signed numerous K-Pop & K-Drama mega hit songwriters. 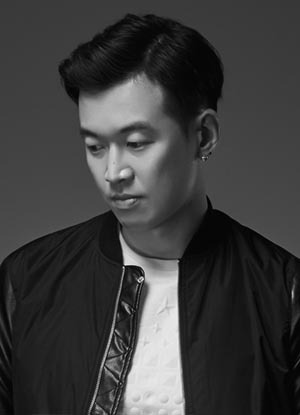 In 2014, Chung moved his position to the biggest K-pop label in the business SM Entertainment, and successfully launched its new spinoff publishing company EKKO Music Rights (powered by CTGA). As General Manager of EKKO Music Rights HQ, Chung is now in charge of managing international business, signing local / international writers and pitching songs in the Asian market. Choi has for long been pushing the boundaries of his music as artist, songwriter, platinum producer and music business entrepreneur. 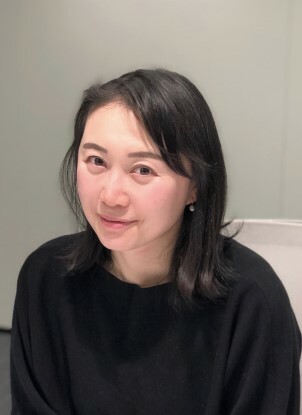 In 2012 Choi joined Dsign Music AS and became Head of Asia, and has since then been in charge of Creative and A&R processes for the company in the Asian markets. Choi has always been very versatile in his work, not only as a songwriter and producer but also as entrepreneur so in 2016 he co-founded Dsign Media AS. And at the age of 29, Choi was appointed professor in Music Technology at Seoul Culture Arts University. Choi has established a huge global network by building bridges between east and west. 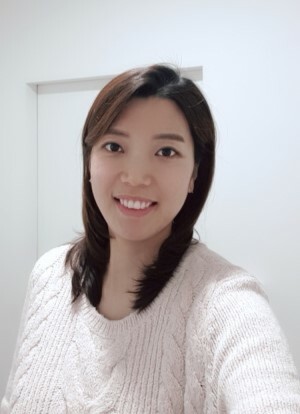 Choi has also hosted the international writing camp Seoul Calling (YG Entertainment, HIGHGRND and G.O.O.D Music). In 2016 Choi was appointed Creative Manager, Domestic & International Communication for EKKO Music Rights.